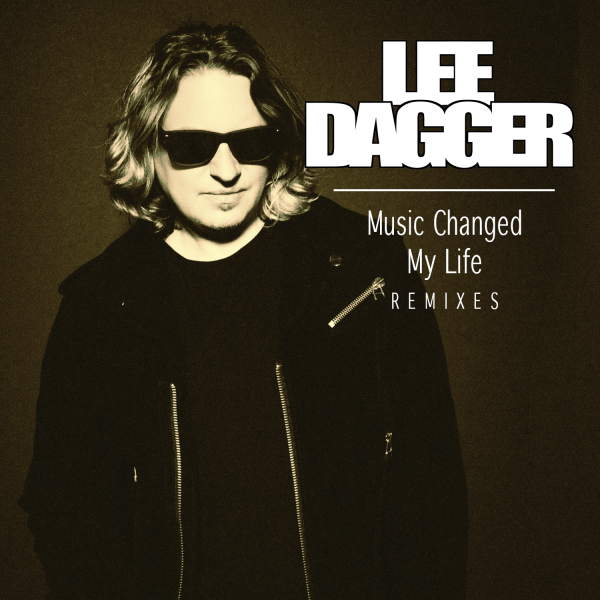 Radikal Records has unleashed part two of Lee Dagger’s latest single with the exclusive, ‘Music Changed My Life (Remixes)’. 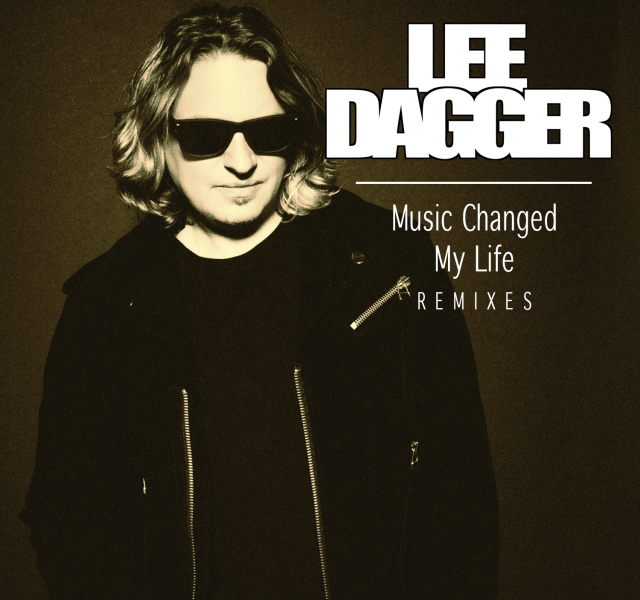 Supporting the release of the Grammy Award-winning producer’s original single earlier this year comes two fresh mixes of “Music Changed My Life” from producers, Miami Calling and Liam Pfeifer. Forever changed by the experiences he has had throughout his travels as a international DJ and musician, Lee Dagger felt inspired by the power of music to write and produce his new single. For the remix package, Miami Calling deliver an uplifting underground house mix with elements of tech house, perfectly crafted for Ibiza. The production team has previously worked with the likes of Deep Dish, Candi Staton, Refelkt, and landed a UK #1 for Meckfeaturing Leo Sayer. The Liam Pfeifer Remix is produced with a tasteful blend of the best elements of deep house and dance-pop, providing a clubby crowd-pleasing take on the original single. Lee Dagger is internationally known for his production work as a member of the duo, Bimbo Jones who have worked with and remixed some of pop music’s biggest names since the early 2000’s. He previously released his solo single “Shelter Me (feat. Inaya Day)” on Radikal Records in 2014, which went to the top of the Billboard Dance Club Chart. Besides topping the Billboard Dance Club Chart as an artist, he has had over 80 number one singles as a remixer, and a number one single on the UK Commercial Chart.